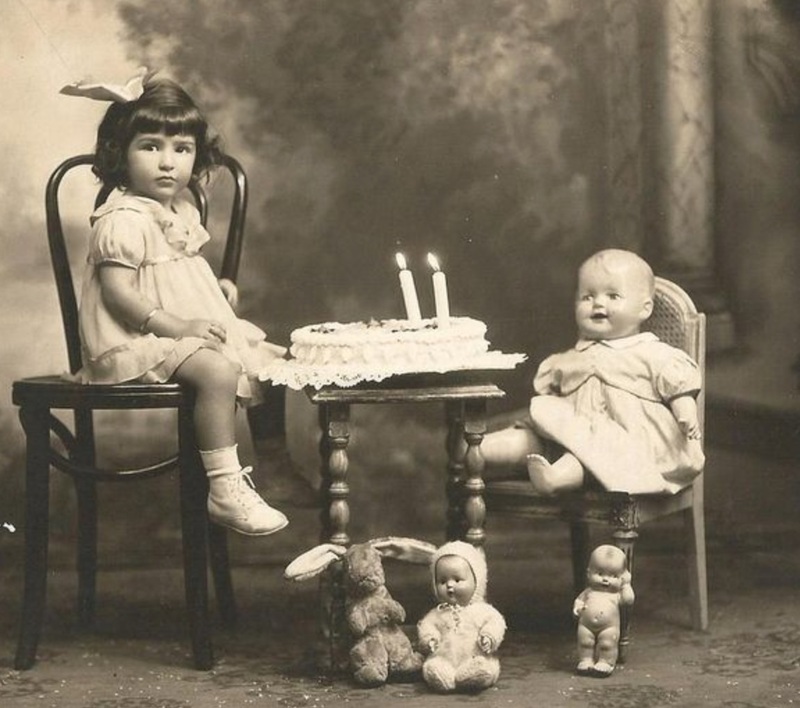 The Doll Study Club of Boston: Hold The Date For DSCB's Spring Fundraiser! Hold The Date For DSCB's Spring Fundraiser! 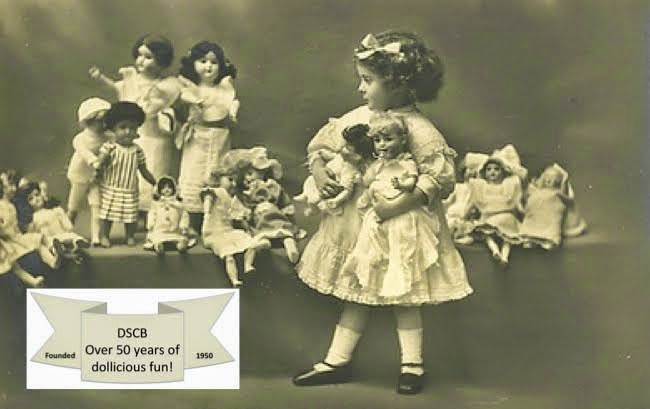 The Doll Study Club of Boston’s annual fundraiser will be held on Saturday, May 21, 2016 at the Embassy Guest Suites Hotel, 550 Winter St. Waltham, MA. The event starts at 10:00am, includes a hot lunch with coffee and dessert, and features a live auction event. Every attendee is encouraged to bring up to four dolls or doll-related items each to be auctioned. DSCB will receive a 15% commission for each item sold. 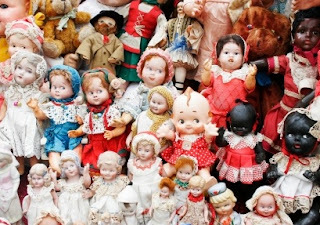 A portion of the proceeds after costs will be donated to our parent organization United Federation of Doll Clubs as well as local children’s charities. The cost to attend the DSCB annual fundraiser event is $50 per person. There is a strict limit of 100 attendees, so be sure to sign up right away! Attendance is by pre-paid reservation only. NO tickets will be sold at the door. Please click here to download the registration form, which includes auction instructions and required paperwork.